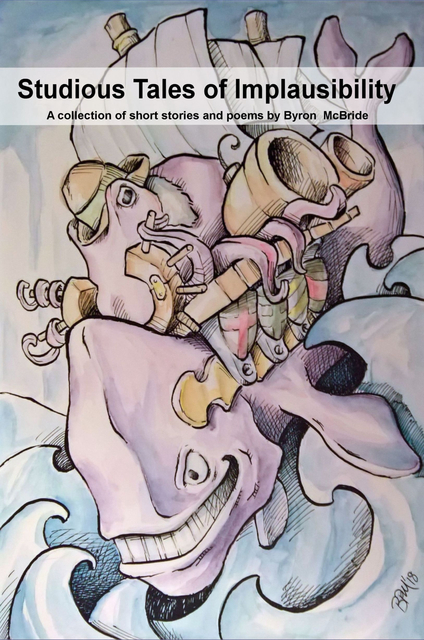 A delightful and beguiling collection of poems and short stories based on the Art of Byron McBride. If you've ever wondered what an Artist is thinking about when they are working on a painting or sculpture, this is the book for you! Byron is a surreal Artist who has finally written down some of the elaborate backstories to the Art work he creates.